LIVE ONLINE CLASSES ARE 30-MINUTES EACH. Each class has a LESSON & HOMEWORK to help keep you on track. 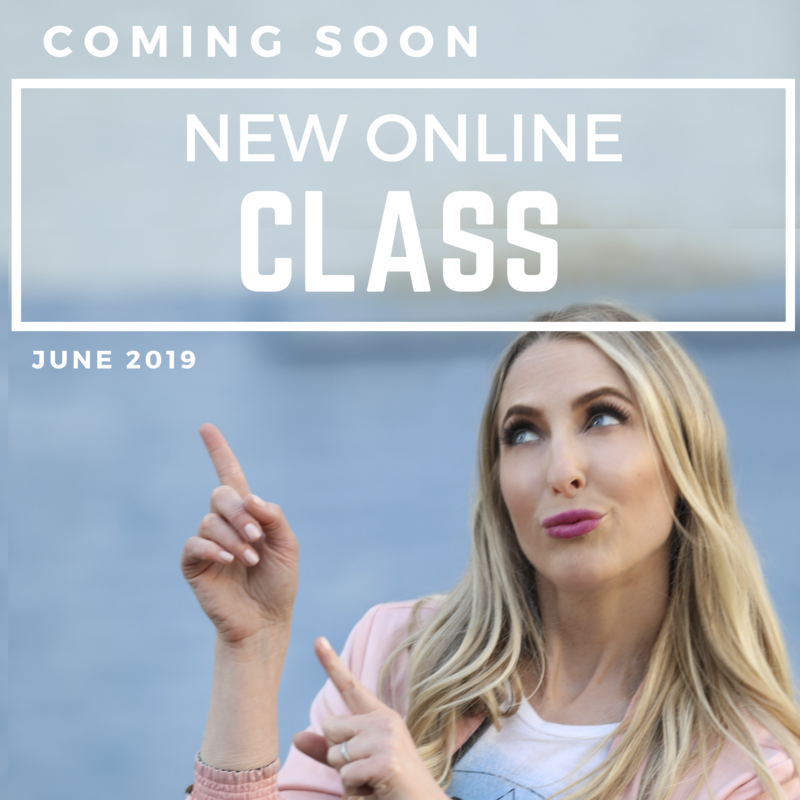 STAY TUNED FOR DETAILS ABOUT MY NEXT CLASS!